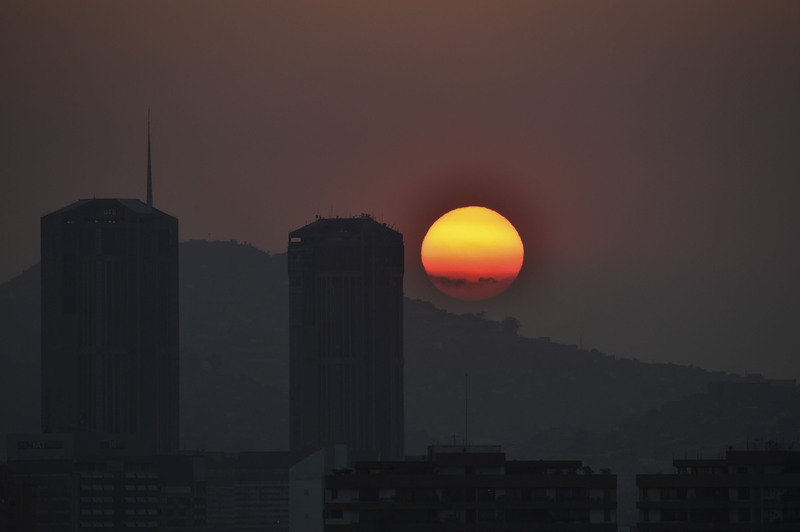 CARACAS - A new power outage spread across much of Venezuela on Monday, knocking communications offline and stirring fears of a repeat of the chaos almost two weeks ago during the nation’s largest-ever blackout. 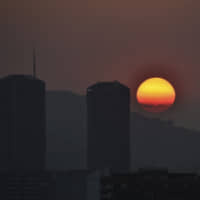 Netblocks, a nongovernment group based in Europe that monitors internet censorship, said the early afternoon outage had knocked offline around 57 percent of Venezuela’s telecommunications infrastructure. The second failure left nearly 90 percent of the country offline, the organization said. “This outage is evidence that the dictator is incapable of resolving the crisis,” Guaido wrote on Twitter on Monday.